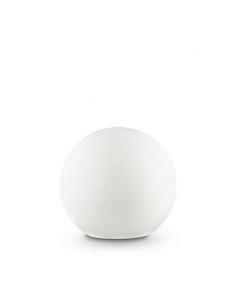 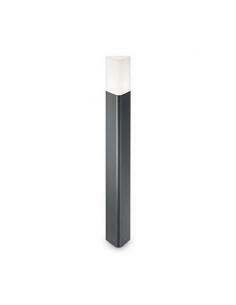 Body is light sheet steel is available with a brushed finish, anthracite, white or black. 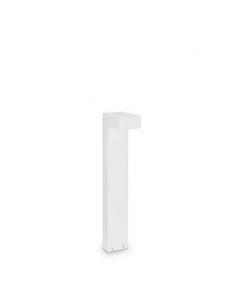 Element upper diffuser in acrylic satin finish. 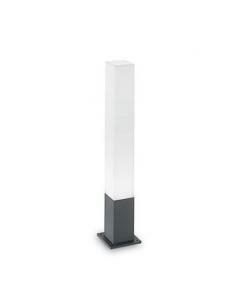 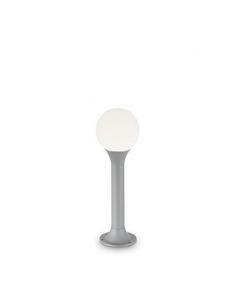 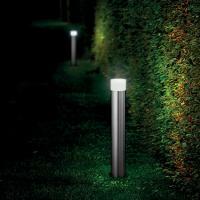 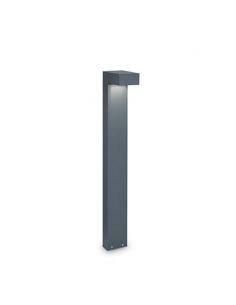 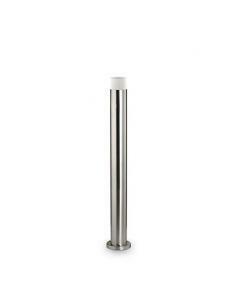 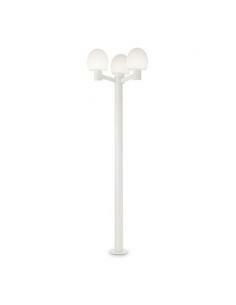 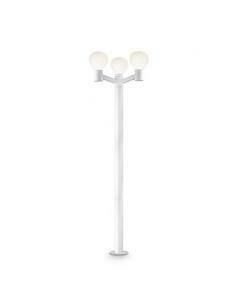 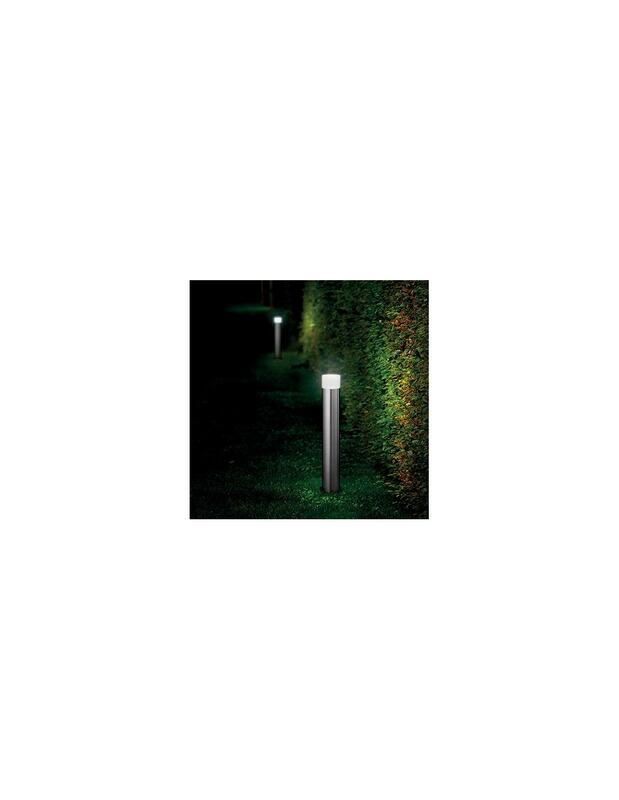 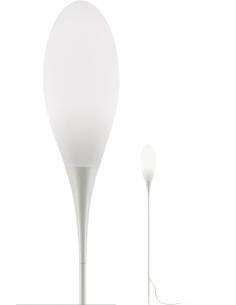 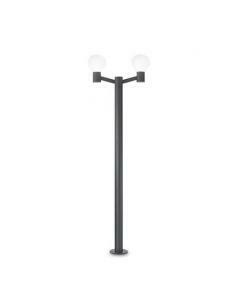 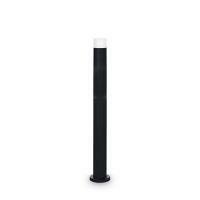 Floor lamp for outdoor (IP65). 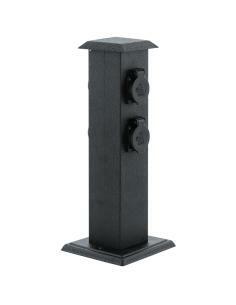 The speaker in rotational-moulded polyethylene. Electric cable in neoprene orange with connector IP65. 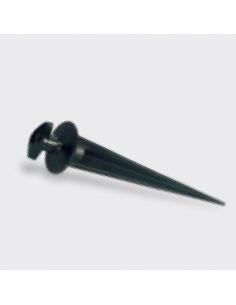 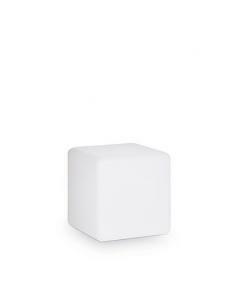 Available in the version with a stake, with the base or with the device can be fixed to the floor.